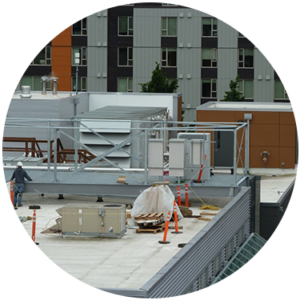 Our engineers provide structural engineering services for residential, commercial, institutional, industrial and telecom clients. 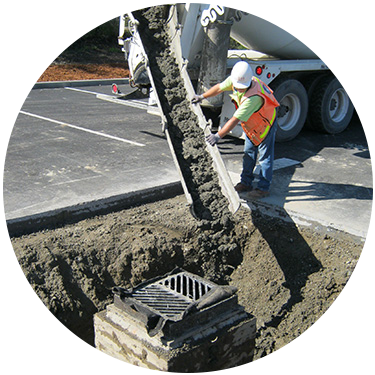 We provide comprehensive site civil engineering services for residential, commercial, office, industrial, and institutional projects. 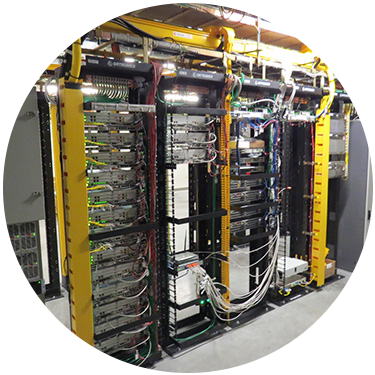 We have years of experience assisting real estate and wireless telecom companies with architecture and engineering services. 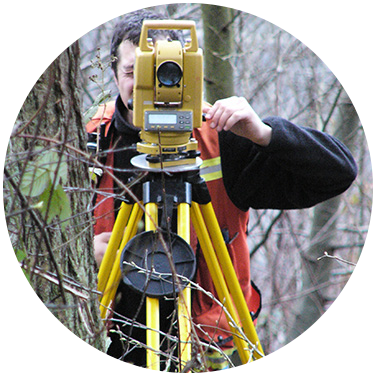 We provide land surveying for small and large companies. We specialize in construction layouts, topographical surveys and boundaries. 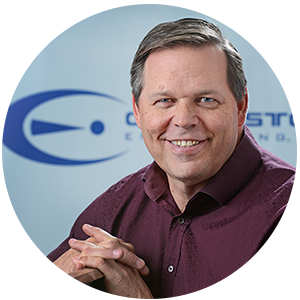 Have a question for our owner, Mark Olson, related to your project? Cornerstone Engineering, Inc. (CEI) is a multi-discipline consulting engineering firm comprised of a professional team of individuals who provide structural and civil engineering.